Every project has a starting point, where interested parties come together to talk about what needs to be done in order to complete the necessary work. 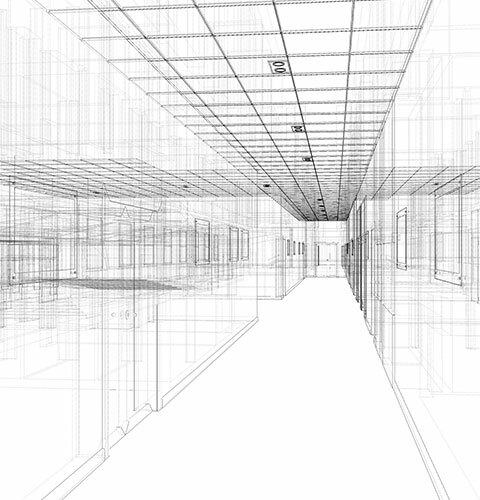 In Interior Design, everything begins with the programming stage. Before a design is drafted, before materials are decided on, and before a site is chosen, the interior designer must sit down with the client to go over everything from start to finish and finalize the scope of work required. 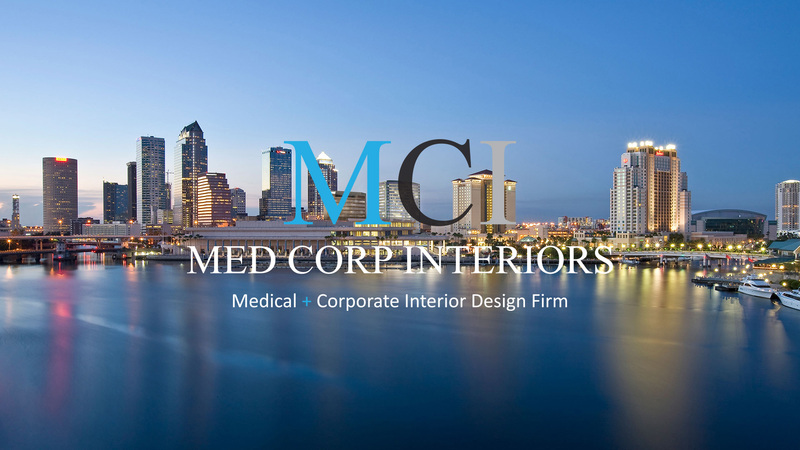 Med Corp Interiors Inc is a highly respected Interior Design firm in Tampa, and has a strong track record of designing dynamic buildings for a diverse clientele. 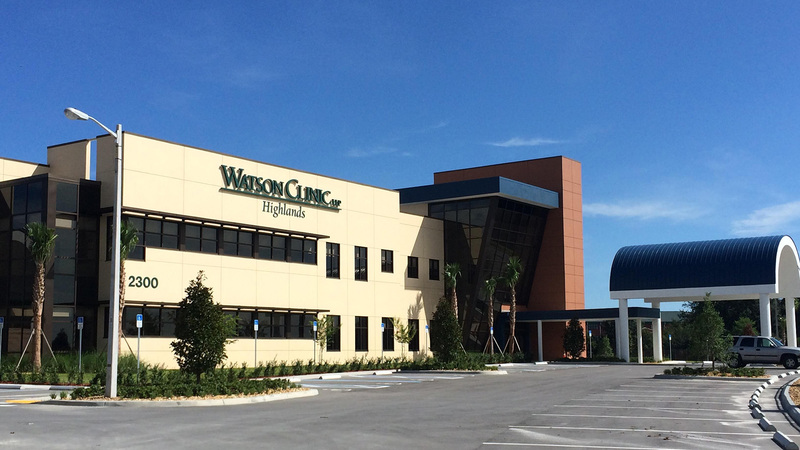 We are well-equipped to handle this phase, as well as any others in the design process. 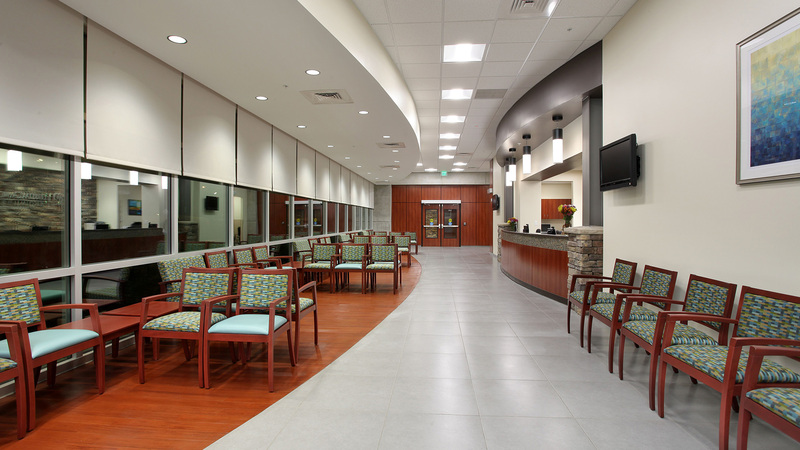 At Med Corp Interiors Inc, we find it helpful to picture programming as a conversation between two parties, where both can learn something from the other. As the interior designers, we learn about the client’s goals and vision for the project, ranging from more general information like the number of rooms and floors, to more specific, qualitative details like how to deal with external noise, sustainable materials or other environmental factors. Programming may seem like a straightforward process where a client hands the interior designer a list of requirements, who then creates a design based on the list. However, in reality it is an involved process where the interior designer and client go over what the client wants included in the design, assessing each need individually. Because this sets the tone for rest of the project, the relationship between the client and interior designer must be strong in order to guarantee the best possible results. 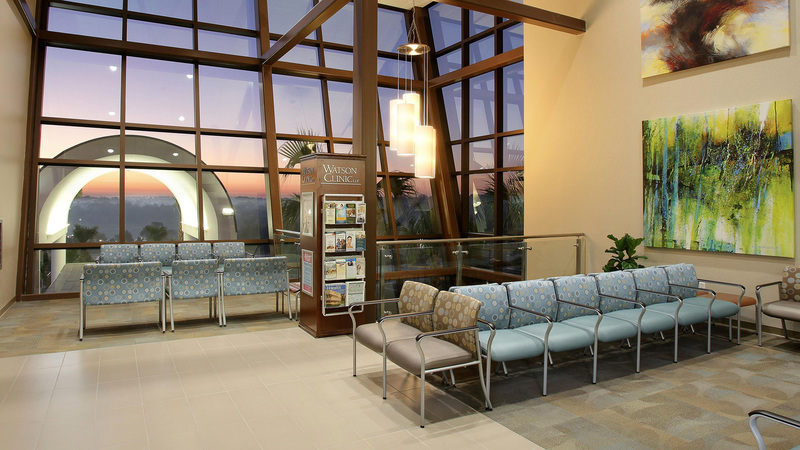 At Med Corp Interiors Inc, we take the time to listen to our client's needs, and work hard to create designs that are representative of their vision. Why Hire an Experienced interior designer in Tampa? Hiring an experienced Interior Design firm to handle the programming is always a good idea, because it helps to create a clearer vision of how the project will unfold. 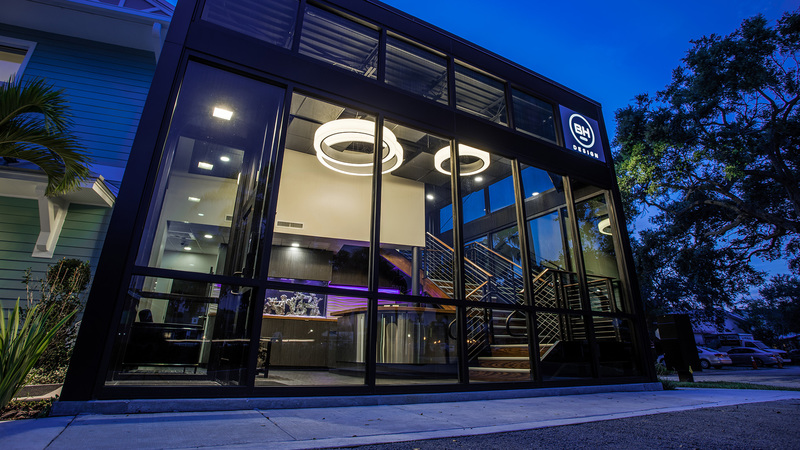 Med Corp Interiors Inc takes pride in our ability to fully understand what a client wants, and can provide comparable alternatives in situations where things won't work for practical or structural reasons. 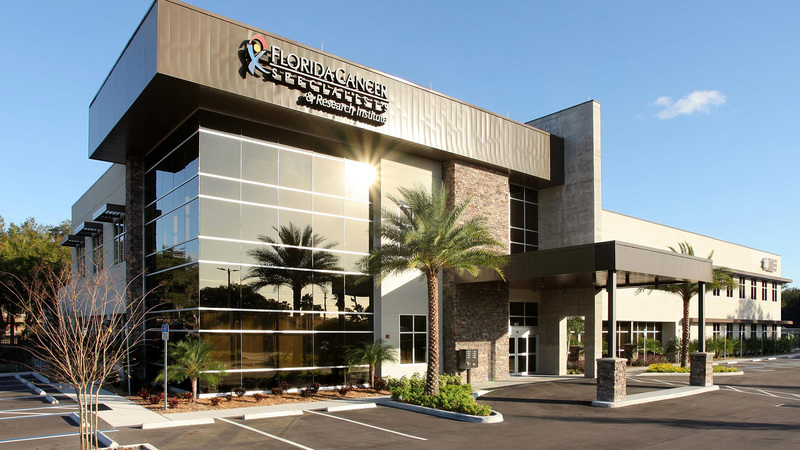 Our comprehensive understanding of the programming process makes us an excellent choice for anyone in Tampa in need of an interior designer. Programming is the first step towards the construction of your dream building, so why settle for anything less than the perfect company for the job? Our team of highly educated and experienced interior designers are able to provide superior support for all projects, no matter how big or small they are.